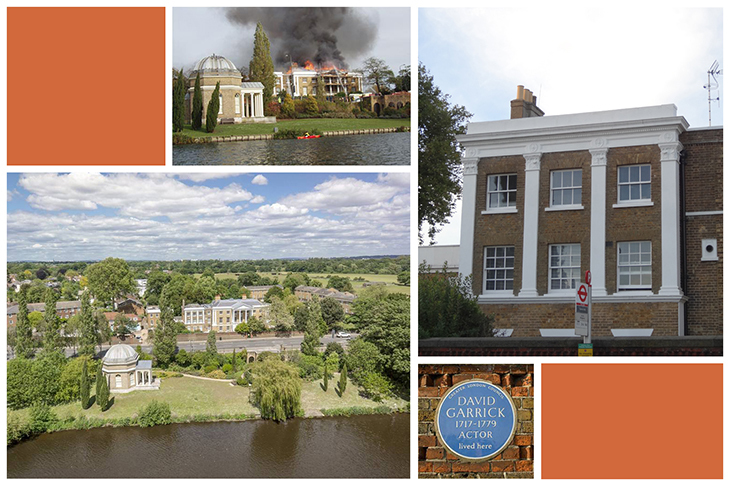 Located along the banks of the Thames, near Hampton Court, is the Grade I Listed Garrick’s Villa. A country house described by English Heritage as “a building of national significance”. No doubt its prominence is in connection with David Garrick, the famous Shakespearian actor after whom it was named, and Robert Adam – the highly regarded Scottish architect whom Garrick appointed to carry out various improvements to the property, which included the main façade and the creation of a portico. The construction is originally an amalgam of two timber-framed houses, dating back to the mid 17th Century, and laterally converted into flats. 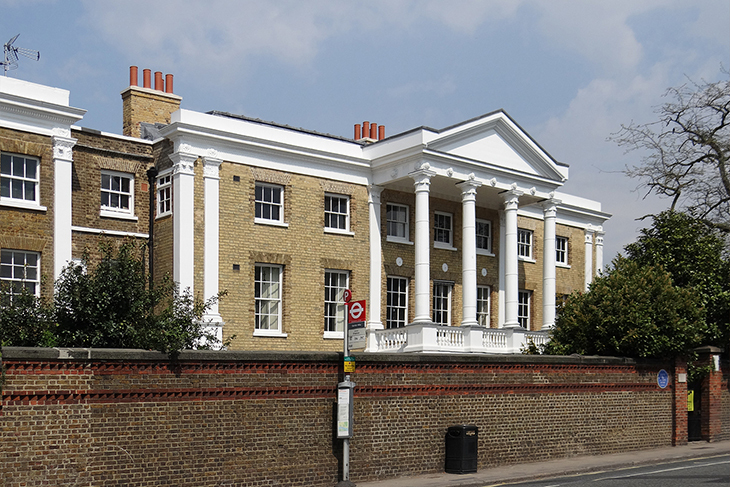 With the upper portion of the house and portico having been largely destroyed by fire in October 2008, caused by accident during routine maintenance and redecoration work, this project involved the complete reinstatement of the historic building. in compliance with current building regulations. 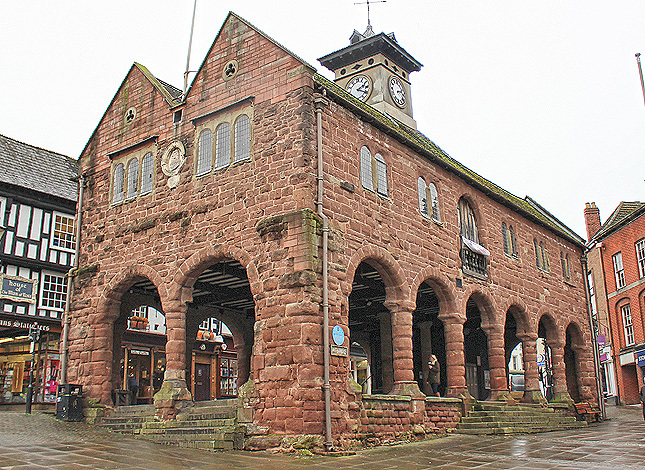 RRA is accredited in building conservation and has completed many conservation and heritage projects across the UK, working with all listed grades and with scheduled ancient monuments. If you would like to discuss a specific heritage project please contact Fred Hamer at the office.